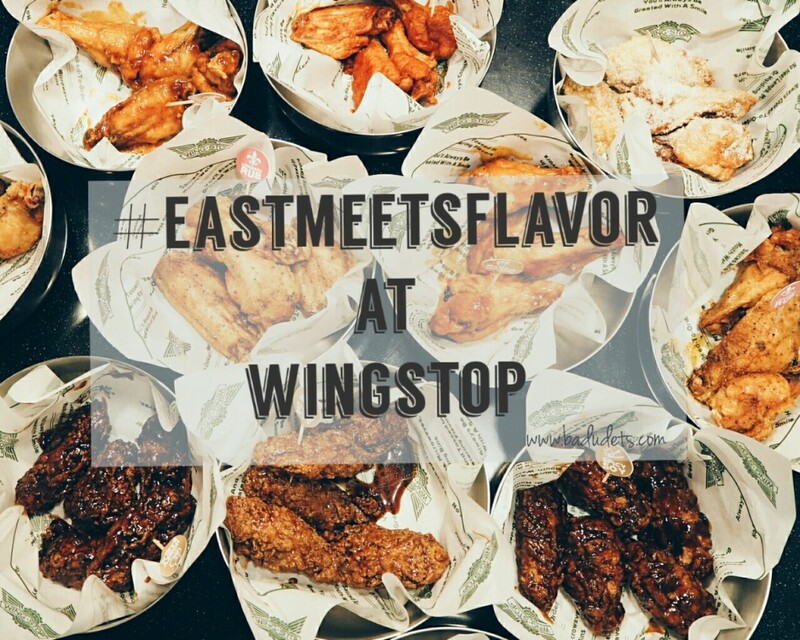 #EastMeetsFlavor at Wingstop | Badudets Everything Nice! 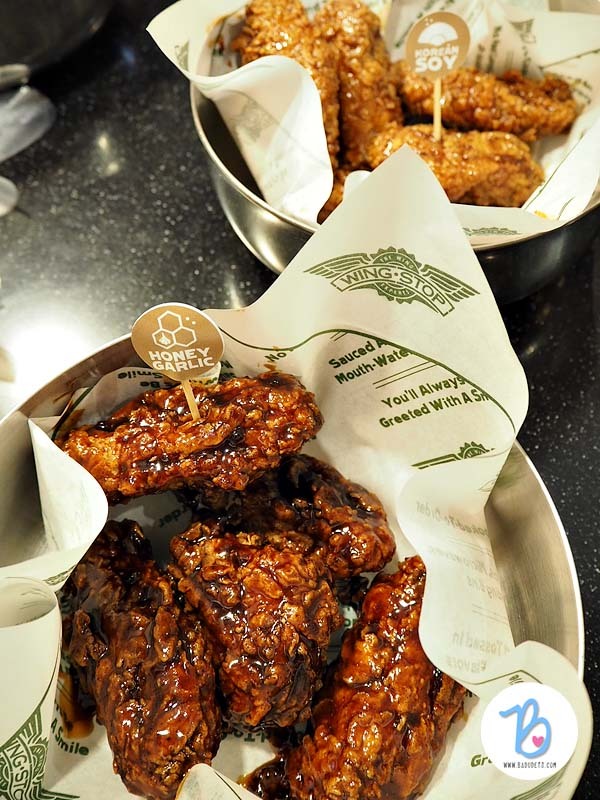 The 4 new Asian Flavors infused the bold flavors of soy and garlic into the comforting tastes of honey and barbecue. 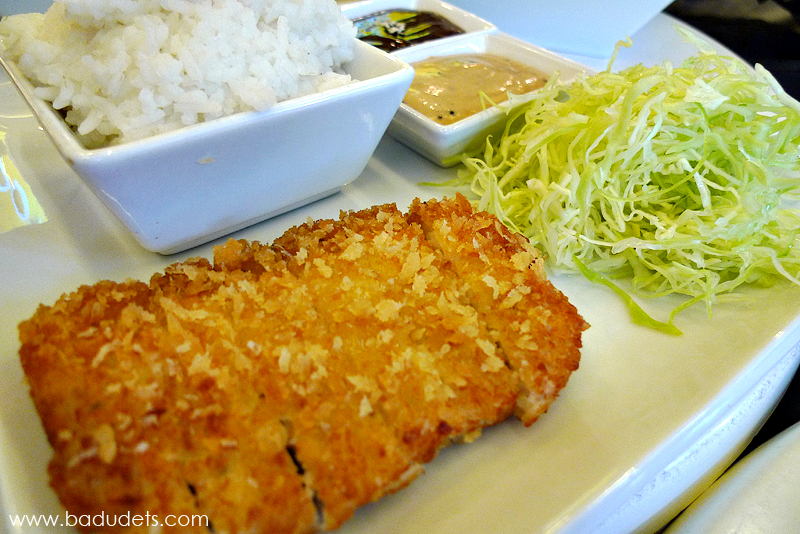 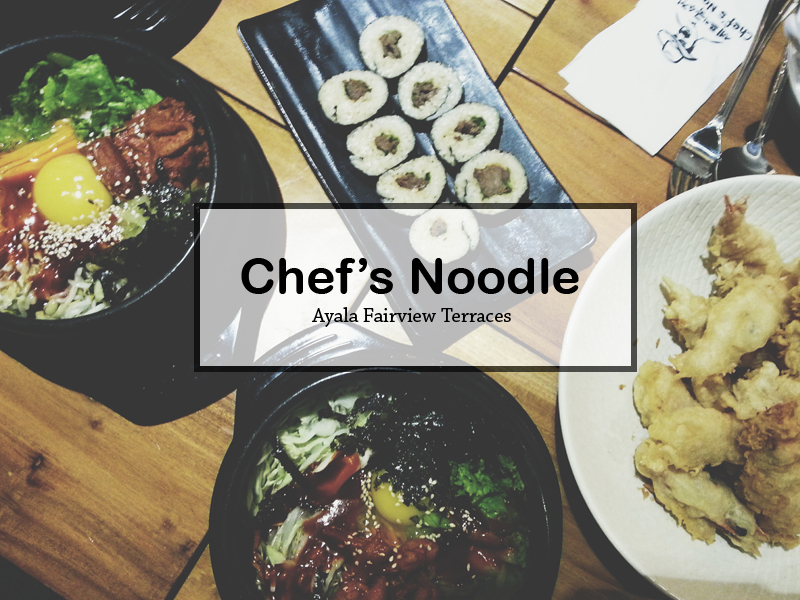 Are you ready to get to know your next Asian cravings? 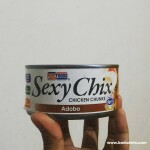 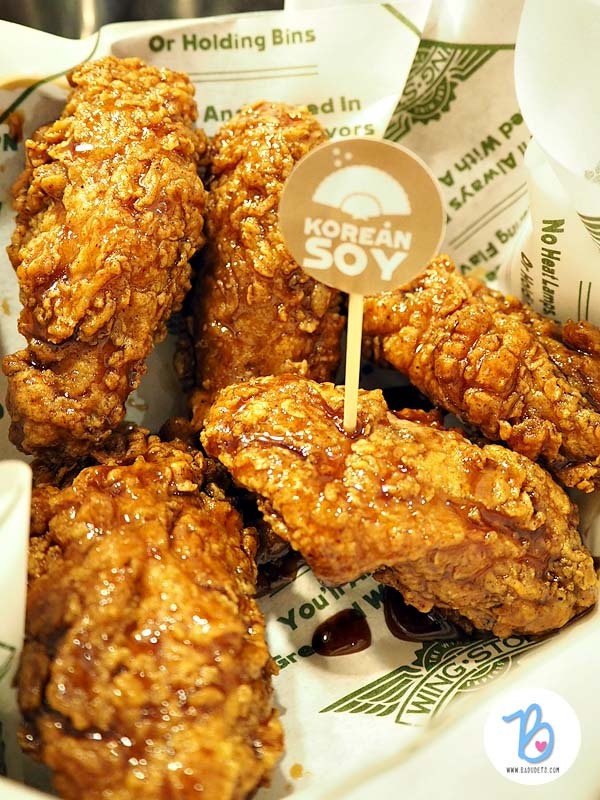 Korean Soy has sesame and this is among the crowd favorites. 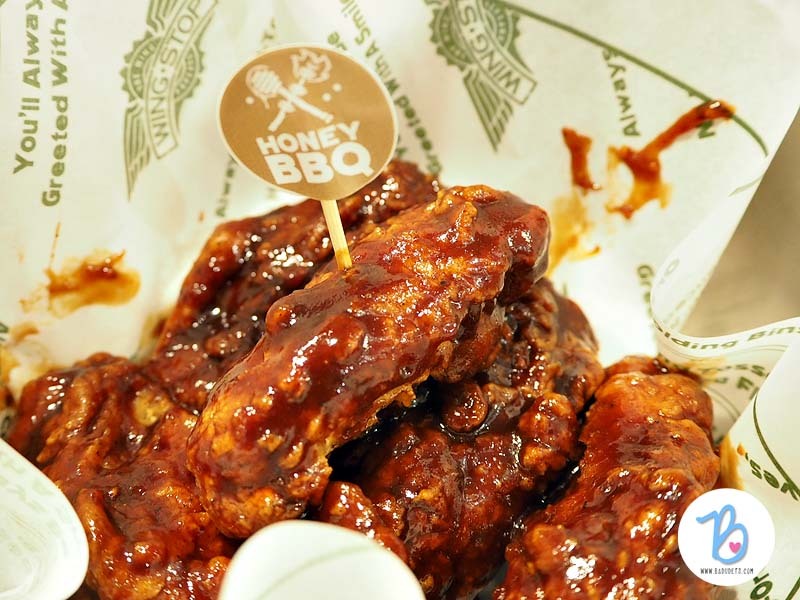 Honey BBQ is sweet and tangy at the same time. 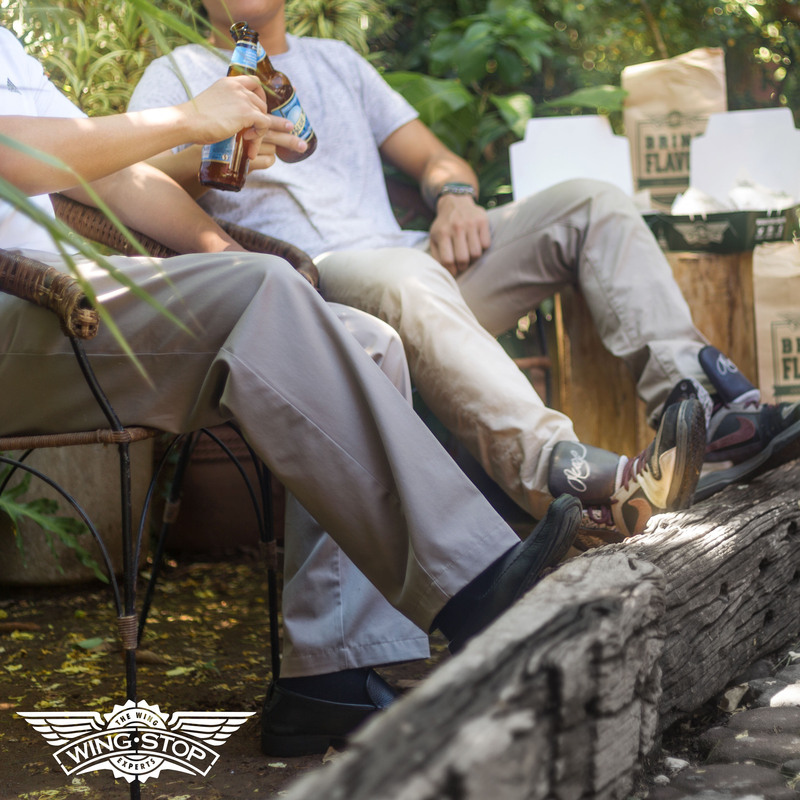 You’ll never go wrong with BBQ-flavored wings. 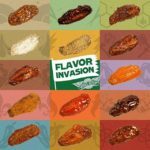 Honey Garlic is my personal favorite! 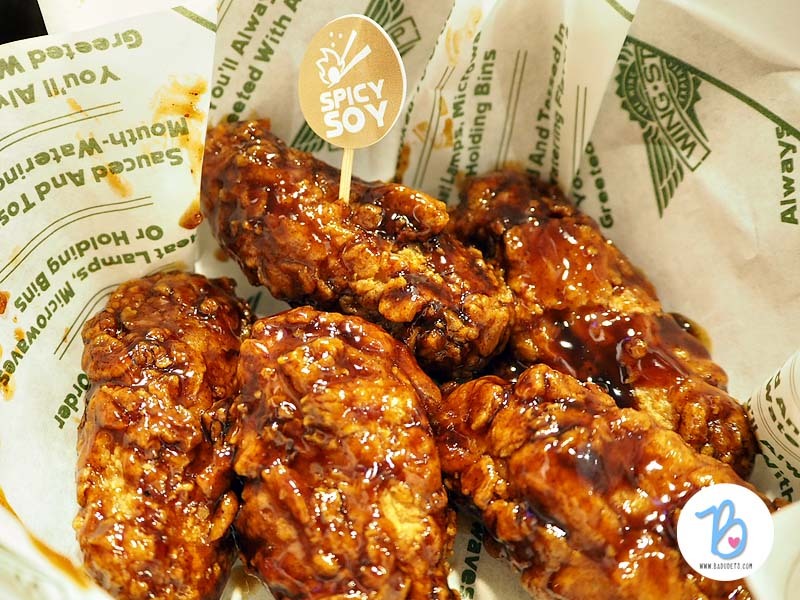 The heated garlic adds depth to that distinct Asian soy flavor. 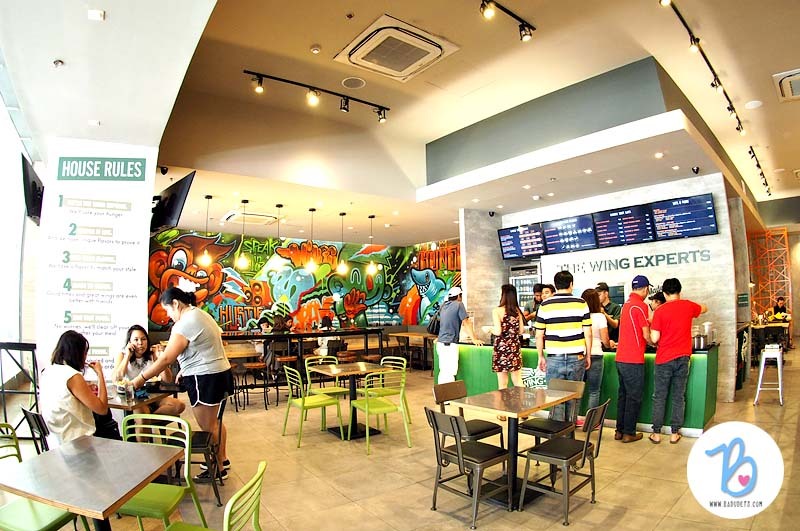 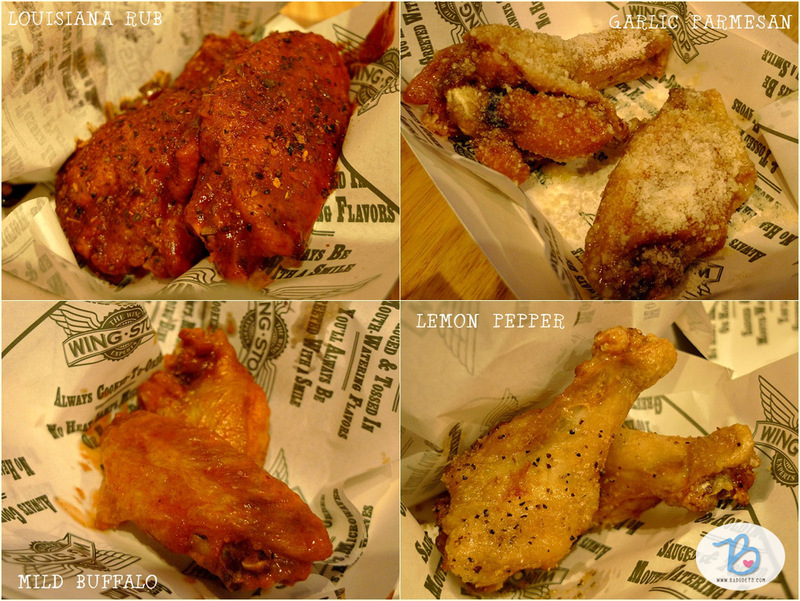 Wingstop also have new side dishes and a new branch in the South which merits another post. 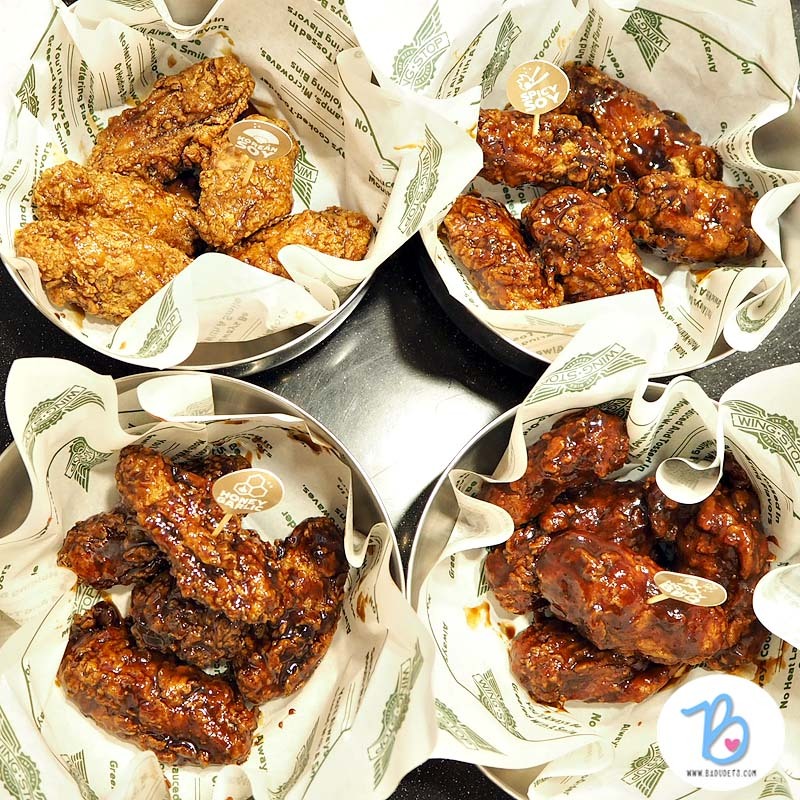 Meanwhile fly to the Wingstop branch near you and satisfy your cravings.